Lawsuit alleges owners must replace expensive engines because Subaru conceals piston defects. April 9, 2018 — A Subaru Impreza WRX and WRX STI piston ringland failure lawsuit alleges the pistons and PCV (positive crankcase ventilation) systems cause owners to pay thousands of dollars for engine replacements. The proposed class-action lawsuit includes 2009-2014 WRX and WRX STI cars equipped with EJ255 and EJ257 engines, although the plaintiff claims more engine codes may be affected. Plaintiff Christopher Thompson says he purchased a used 2009 Impreza WRX STI in 2011 that in April 2015 suffered from piston ringland failure and required a complete engine replacement, with the plaintiff allegedly paying $2,000 of his own money. The remaining amount of the invoice was paid by a third-party warranty provider. According to the plaintiff, Subaru used a casting process that weakened the piston ringlands (separations between the piston rings), while the PCV systems cause crankcase oil vapors to enter the engine combustion chambers. The condition allegedly causes a reduction of the fuel/air octane mixture and places more of a burden on the pistons. The Impreza WRX and WRX STI engines are high-performance versions of 2.5-liter engines found in other Subaru vehicles. But the EJ255 and EJ257 WRX engines were modified to nearly double the horsepower over the other vehicles, something the plaintiff says contributed to the piston problems. According to the lawsuit, although the engines allegedly have better performance, the automaker didn't make necessary modifications to internal components to handle the increase in torque and horsepower. Subaru Impreza WRX and WRX STI drivers claim their cars suddenly lose power, stall or suffer failure of the engines as internal parts overheat and seize. According to the plaintiff, the problems are so severe the lifespan of the car can be cut in half. The plaintiff also alleges the cars have lost value as the public has learned about the alleged piston and engine problems. Then there is the fear of the cost to replace an engine, estimated to be between $8,000 and $12,000 if a new block is required. The lawsuit references a stop-sale Subaru announced in 2008 for model year 2008-2009 vehicles equipped with 2.5-liter turbo engines that suffered from problems due to quality control issues. 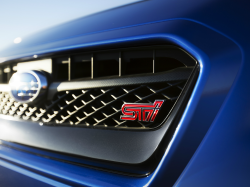 Subaru said the halt in sales allowed the automaker to investigate knocking engines caused by internal wear, leading Subaru to modify the engine control module software to improve combustion. The plaintiff claims Subaru hoped to reduce the number of piston ringland failures by improving combustion, a move that apparently didn't work. 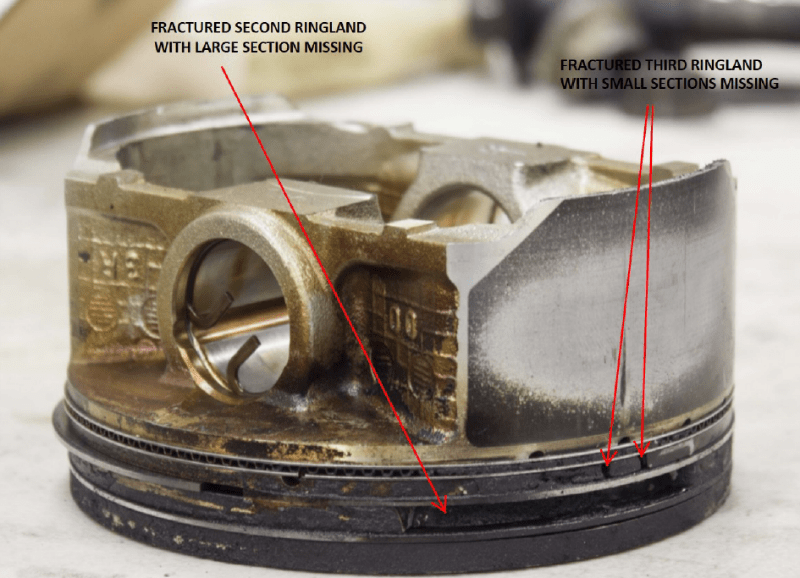 The 2009-2014 Subaru Impreza WRX and WRX STI piston ringland failure lawsuit was filed in the U.S. District Court for the District of New Jersey - Christopher Thompson, et al., v. Subaru of America, Inc., et al. The plaintiff is represented by Kantrowitz, Goldhamer & Graifman, P.C., and Thomas P Sobran PC. It's not the first class-action lawsuit that forced Subaru's attorneys to head into court about Impreza WRX and WRX STI cars. A lawsuit in 2017 accused the automaker of selling WRX and WRX STI cars with defective rotating assemblies and metal debris in the oil, and a separate suit claimed problems with oil lubrication to the bearings and crankshafts caused Impreza engine failures. CarComplaints.com has complaints about the Subaru Impreza WRX and Subaru Impreza WRX STI.